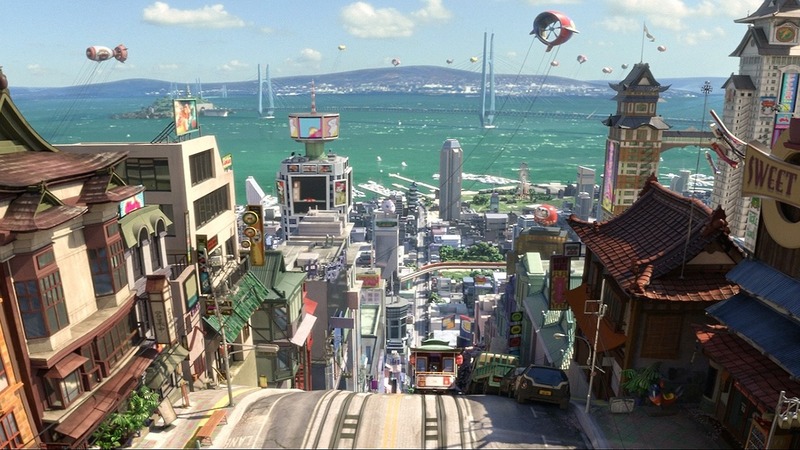 So the movie is set in a futuristic city called San Fransokyo, which is basically exactly what it sounds like. It was so interesting and my biggest complaint about the movie would probably be that we didn’t get to learn more about it! I’d love it if they set more movies in this city, even with different characters! I mean, seriously, is this not the cutest thing ever? It is. And that’s just some of the lovableness. Hiro goes through a lot in this movie, but everyone in his life, including his brother’s college friends that he barely knows, are super awesome and supportive. A lot of times we MC in a story has to go through everything alone, or with just a significant other, and it was so nice to see the MC was not alone, even when he thought he wanted to be. I love romance just as much as most anyone else, but it was also kind of refreshing to watch a movie where everyone was just friends and there wasn’t even a hint of romance. The love in this movie is all familial. 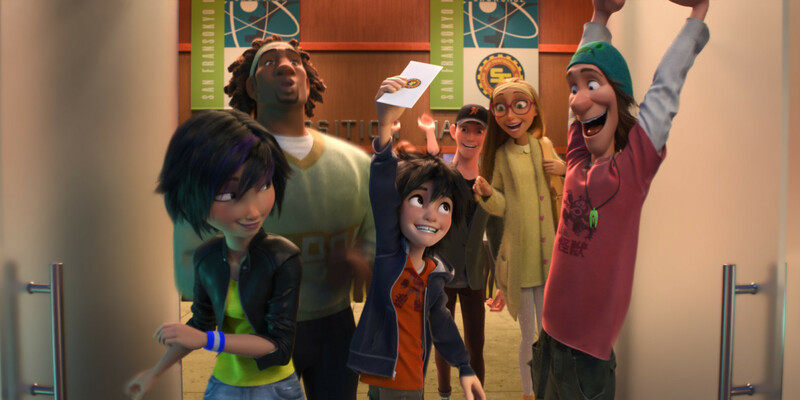 In addition to Hiro and Baymax, Big Hero 6 consists of two guys and two girls, with both of the girls and one of the guys being students from the university Hiro’s brother attends and who are incredibly smart. They know about science and are working on awesome projects that ultimately end up as part of the superhero identities. I don’t want to say too much and spoil the surprise, but if you’re a fan of a certain franchise you’ll definitely appreciate this! Have you seen Big Hero 6? Why do you think others should watch it? 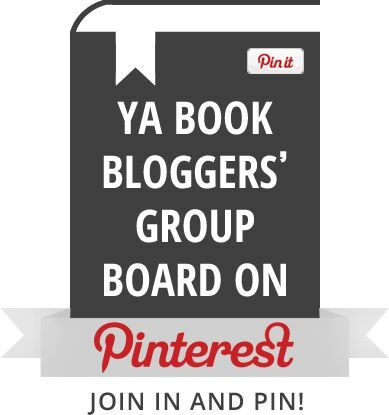 This entry was posted in Movies, Reviews and tagged big hero 6, disney, movies. Bookmark the permalink. This is one of my favorite movies from last year! This is definitely one of those those movies where parents and other adults will love it as much as the kids. It’s the best argument I’ve seen about why Disney buying Marvel could actually be a really good thing! This definitely was a good one for people of all ages! Show him this list! If he likes super heroes I think he will like it! I think you would enjoy it, Charlene! I knew very little about it myself; I felt the trailers didn’t reveal much. But I kept hearing the praise and decided to check it out! This movie is awesome! I laughed a lot watching it and I’ll admit…I also teared-up a bit. Well, don’t type on your phone and not read it before posting. smh. Yep, everyone says it is food. Makes perfect sense. Yea, I’ll probably convince him. Yeah, I’ve heard that since family plays such a huge role in this show, it’s what makes the emotional level even higher! And I definitely appreciate that there is a bigger and more supporting cast of characters here rather than just the MC going through everything alone/with a love interest, like you said. And YAY for kickass ladies! 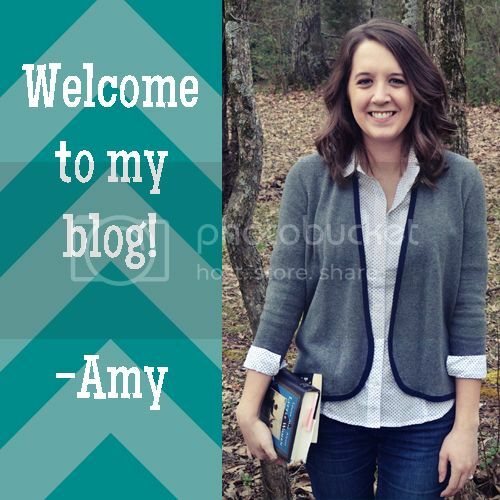 I think you’ve convinced me, Amy! I feel like Big Hero 6 is getting quickly overrated, like Frozen, but it looks like a really interesting and original show, and I know you have fabulous taste in movies, so I’ll trust you for now, hehehe. Great post! 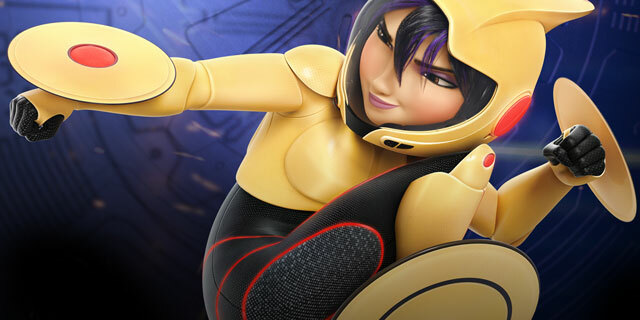 Trust me, I’m not super into animated films either, but I do believe you’ll enjoy Big Hero 6! I love how Disney is exploring more relationships other than just romantic ones..sister relationships, brotherly, dealing with loss..powerful stuff! It was after the credits. Do you watch Marvel movies? It was a Marvel franchise reference. I have not seen this, and I NEARLY rented it from the video store (I still call them this now, even though of course there are no videos but old habits die hard I guess XD) and now I wish I had. It looks so completely adorable, and just GOOD. And I also love watching kiddie movies because they take my back to my childhood days. I am definitely renting this the next time! Yay, you should! Hope you enjoy it!